Capture Your 365 Day 31: Balance. 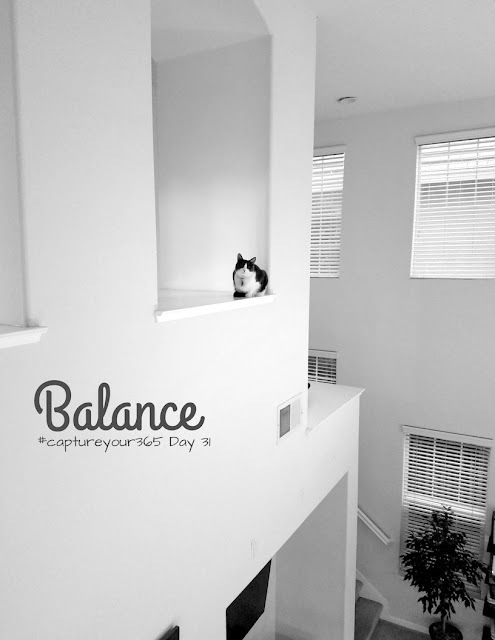 My cat loves to balance high up on this ledge. In case you were wondering....she has fallen, multiple times. It doesn't stop her from getting back up there!